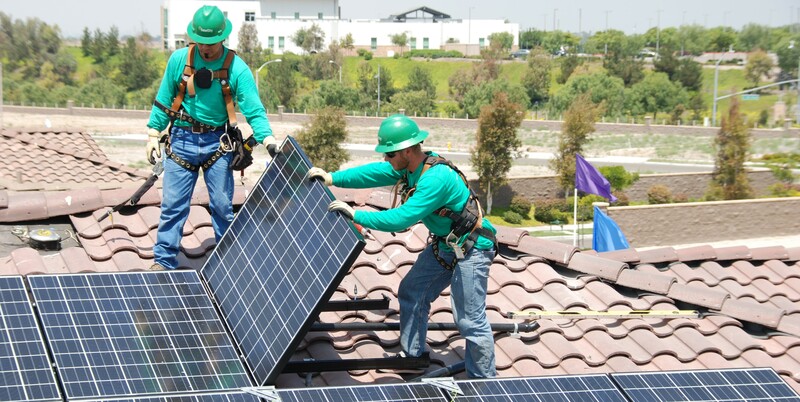 SolarCity, the largest residential solar installer in the US, employs a grid engineering team to integrate its systems and evaluate the impact on the grid. The company decided this week to publish the team’s findings in a white paper titled: “A Pathway to the Distributed Grid”. The report describes in detail how embracing distributed energy resources (DERs) – like rooftop solar batteries and advanced inverters – offers a superior economic alternative to today’s centralized grid design. Based on its calculations, the company asserts that if California and its utility sector were to fully embrace distributed resources like rooftop solar, the state would see net societal benefits of more than $1.4 billion per year. What SolarCity calls “societal benefits” include “improved flexibility in grid planning and operations, increased affordability and consumer choice, and improved grid reliability and efficiency, not to mention less reliance on fossil fuels”. The company says that solar customers and non-solar customers alike can reap the benefits of more distributed energy resources integration on the grid.